South Africa vs. England, One Day Internationals: Can the visitors win today? 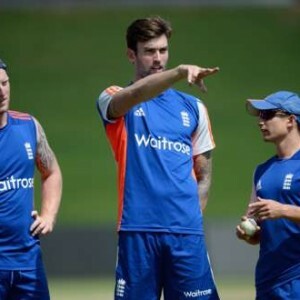 Posted by Punk Cricket | Comments Off on South Africa vs. England, One Day Internationals: Can the visitors win today? Made In Yorkshire – League One Champions! 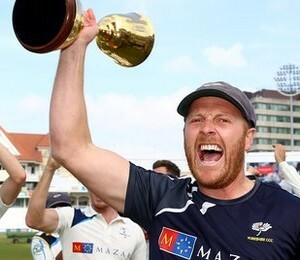 Posted by Punk Cricket | Comments Off on Made In Yorkshire – League One Champions! Perhaps Batting DOES Make 100 Problems? 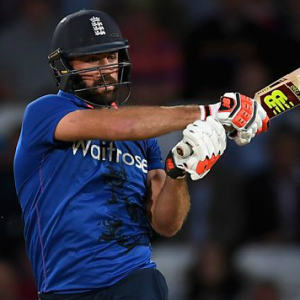 Posted by Punk Cricket | Comments Off on Perhaps Batting DOES Make 100 Problems? Giving the Aussies a Hell of a Beating: New Designs In Store! Posted by Punk Cricket | Comments Off on Giving the Aussies a Hell of a Beating: New Designs In Store!